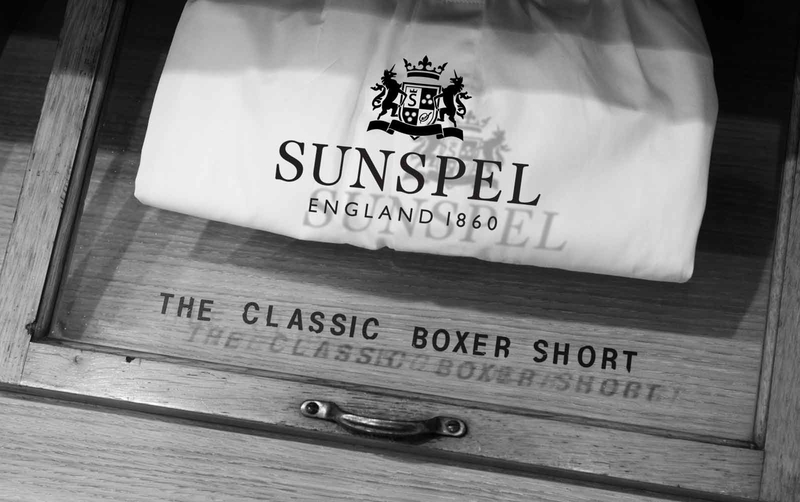 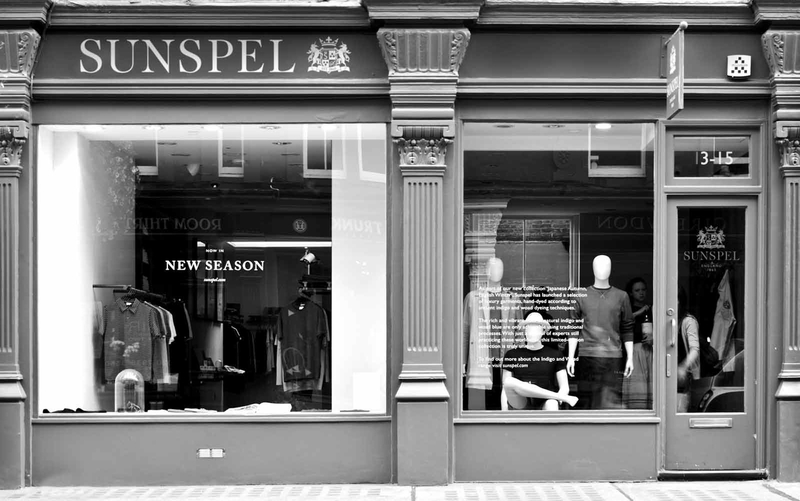 Thomas A Hill founded Sunspel in 1860. 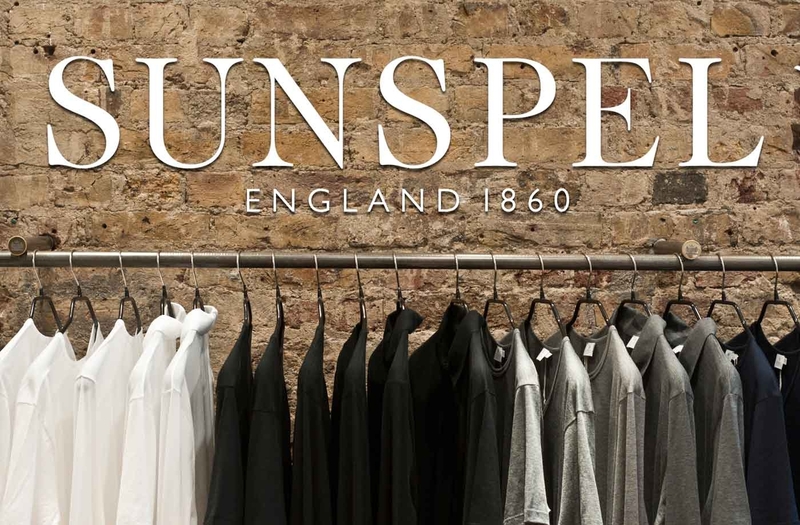 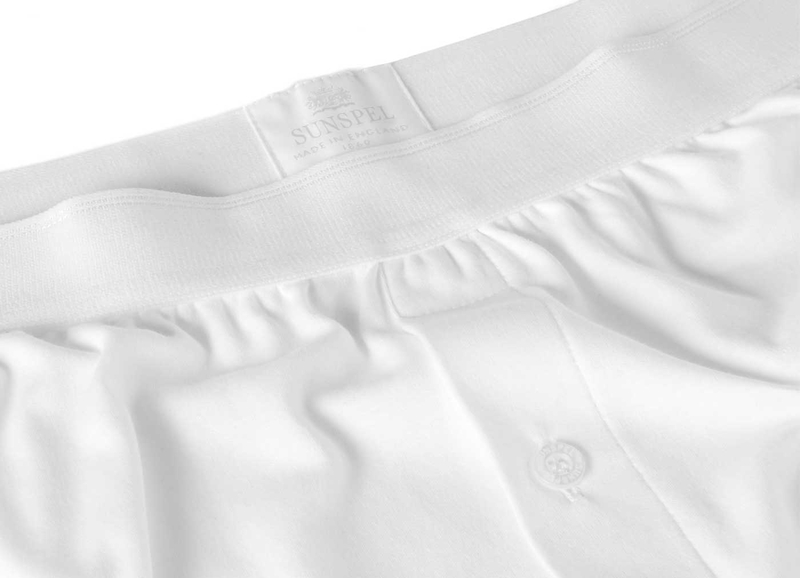 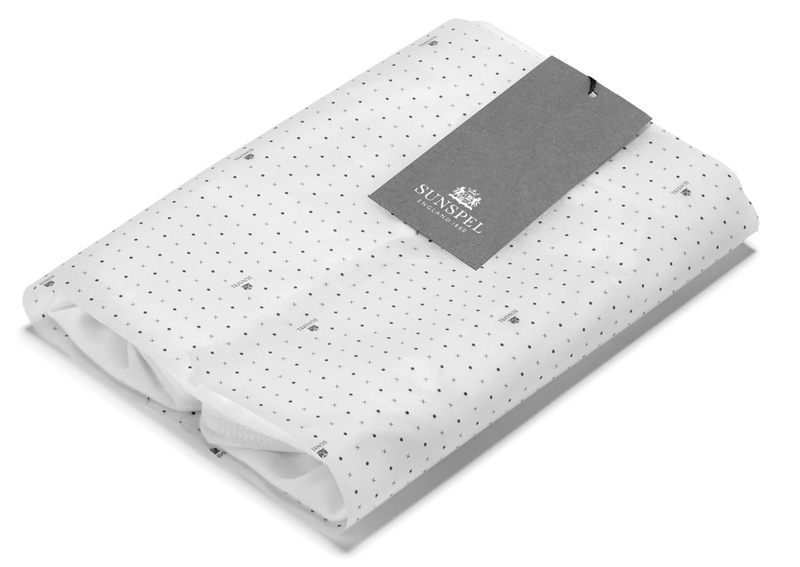 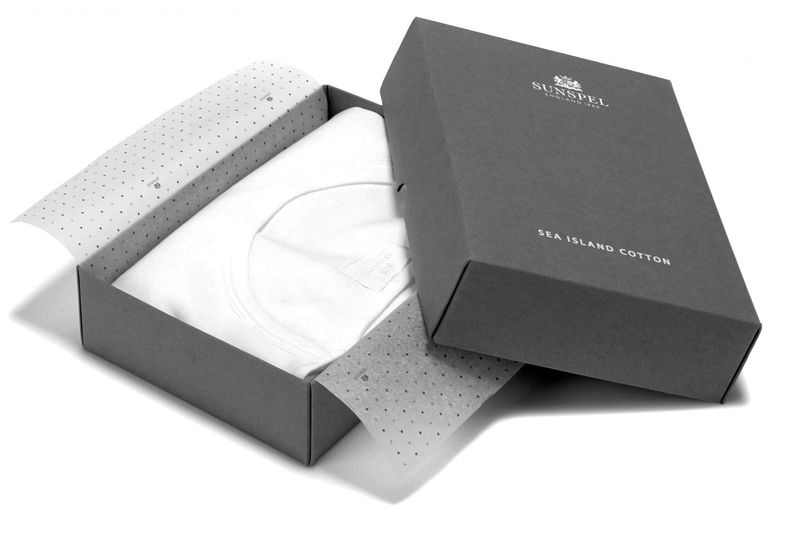 His revolutionary idea to make simple, everyday clothing from beautiful fabrics soon established Sunspel as a pioneer in British craftsmanship. 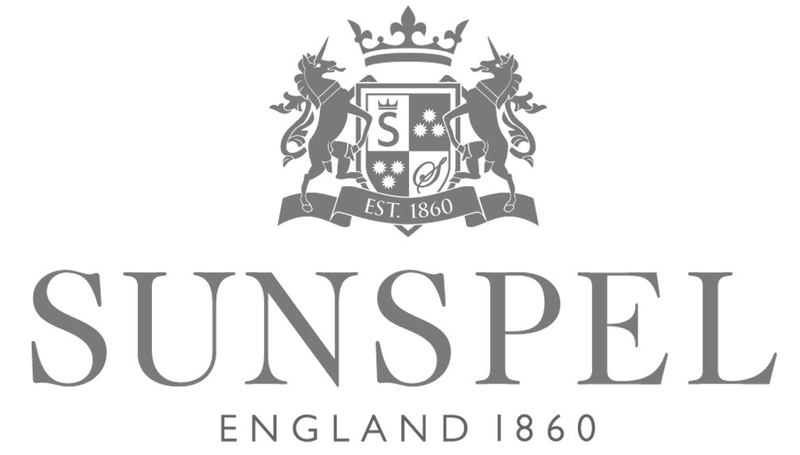 We have crafted the logotype and basic identity elements and worked on the new stronger brand identity.